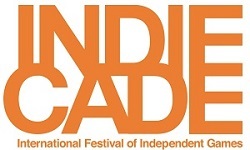 WIGI members get 20% off Indiecade Oct. 13-16! Come on out to IndieCade's 9th annual festival beginning 10/13. This year's festival will be held on the campus of USC in downtown Los Angeles. Come check out more than 200 of the newest indie games from around the world. And as a member of WIGI, you are entitled to a 20% discount to the conference or the festival! 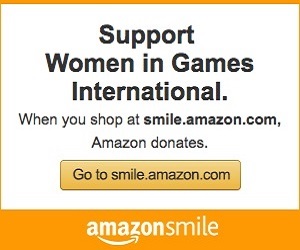 What is it like to be a female game tester? What do game developers actually get out of game conventions? WIGI seeks web content creator volunteers for its new website. Writing and research experience needed. Please send qualifications and availability to info@getwigi.com.